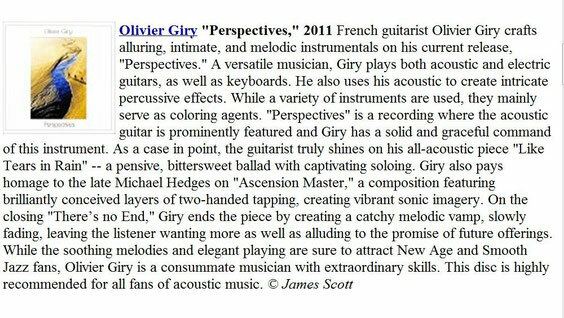 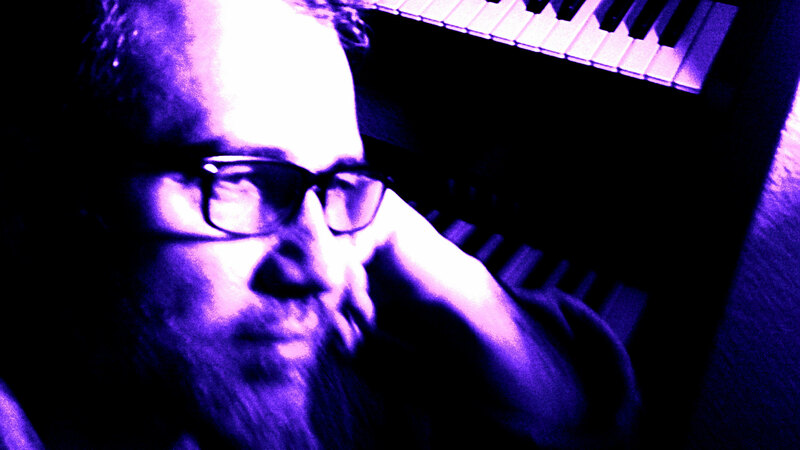 Merci encore au Webzine Minor 7th pour cette critique de mon nouvel album "Perspectives"
" Frenchman Olivier Giry creates some wonderful, gentle melodies, yet within the seeming simplicity -- as most guitarists know -- are some solid guitar chops doing things many of us only dream about. Giry taps, picks, slaps, strums, and never forgets the music along the way. 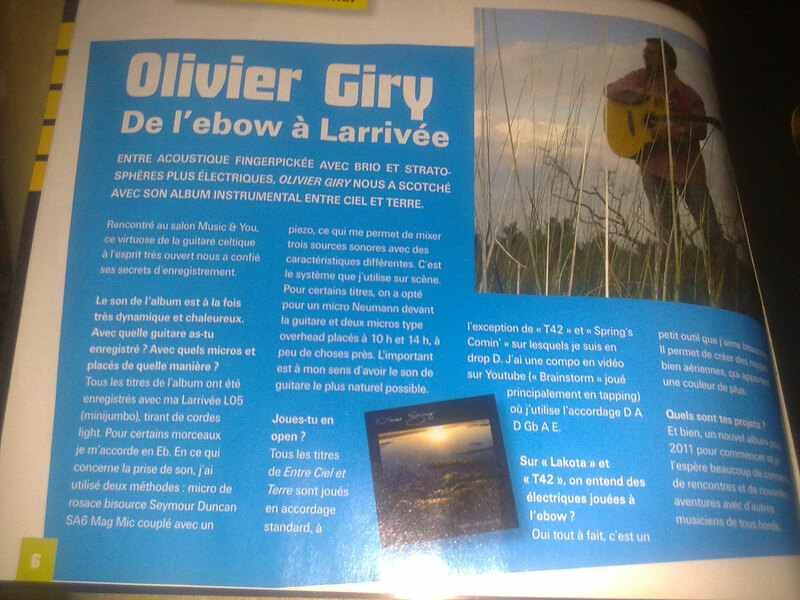 Many of the songs remind me of some of Phil Keaggy’s melodies on his better acoustic work... For American listeners of acoustic guitar music, Giry brings a nice European addition with graceful playing of good songs. 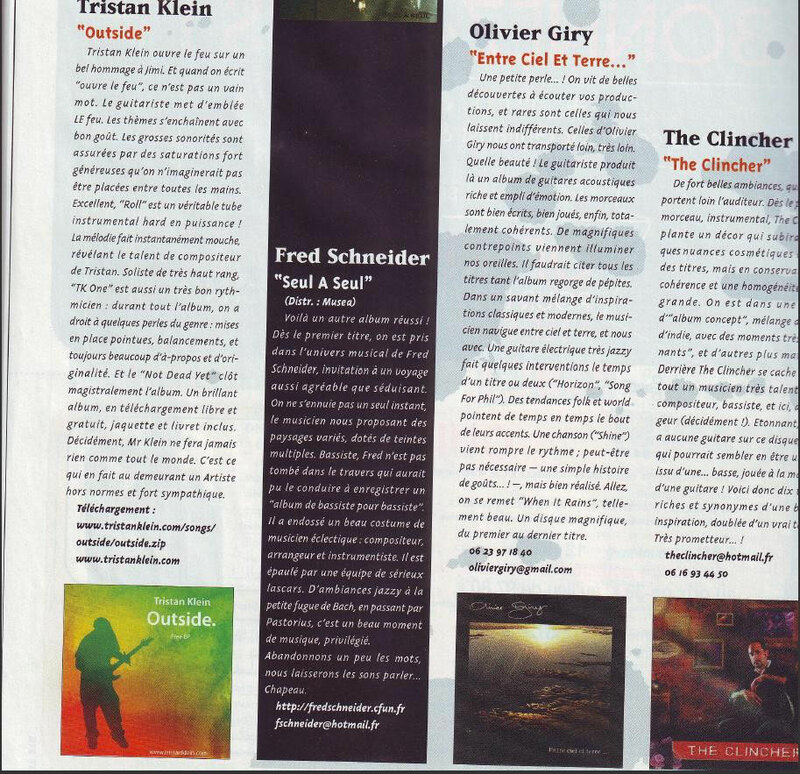 It’s a fine CD."